Britain’s biggest national park, The Cairngorms, includes the nation’s highest mountain range and its biggest native forest. And because its 1,748 square miles are in the Scottish Highlands, wild camping in its unenclosed spaces is fair game. Scotland is unencumbered by the legal restrictions on wild camping that exist in England, Wales and Northern Ireland so you can pitch up with pride – as long as you behave responsibly. We recommend a read of the Outdoor Access Guide to Scotland before you set off. 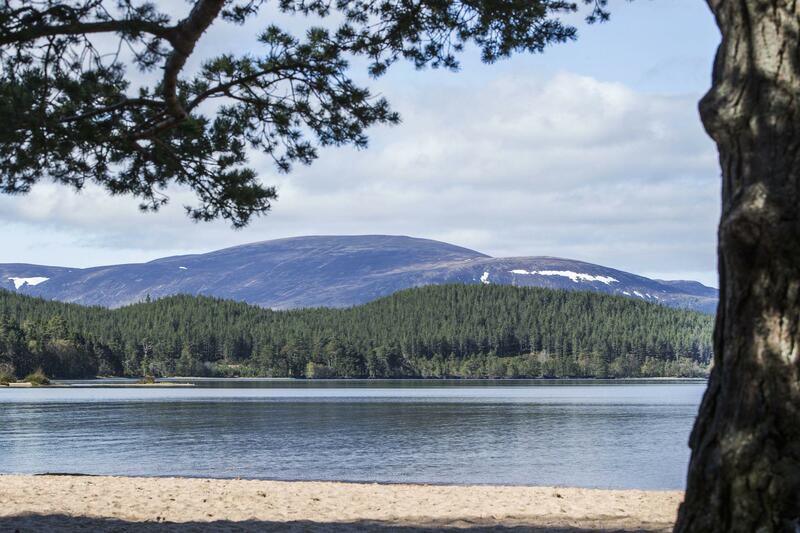 And once you’ve absorbed these common-sense guidelines and packed your gear, a vast array of woodland, moorland, lochside and riverside camping pitches are yours to discover. 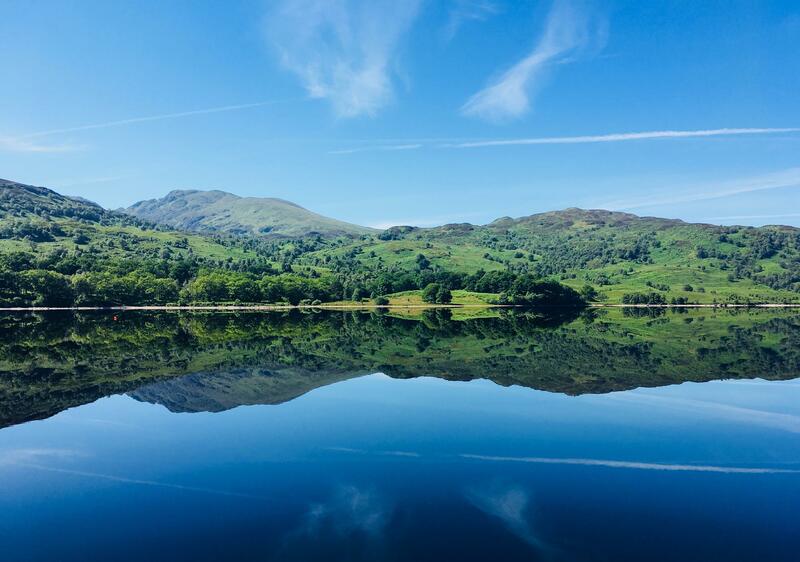 With 22 lochs, 21 peaks over 3,000 feet and more than 50 rivers and streams, Loch Lomond and the Trossachs National Park is an outdoor lovers’ paradise. As it’s further south than The Cairngorms and just 45 minutes from Glasgow, it’s a little more accessible and offers great wild camping. Some of the most-popular spots can hardly be called secret; in fact, some are so well used (and, perhaps, misused) that they are among the first open spaces in Scotland to have become regulated by a system of byelaws. At £3 a pop for a permit, it’s not restrictive but has been criticised as the possible start of a slippery slope towards further regulation. Nonetheless, the rules cover just four per cent of the park so there’s plenty of places to pitch without risking a fine (which is what you’ll get if you camp where you’re not meant to). Find out more on the national park’s website. The high fells of the Lake District also offer problem-free pitches for wild camping – as long as you are sensible and responsible. And what a place to camp! 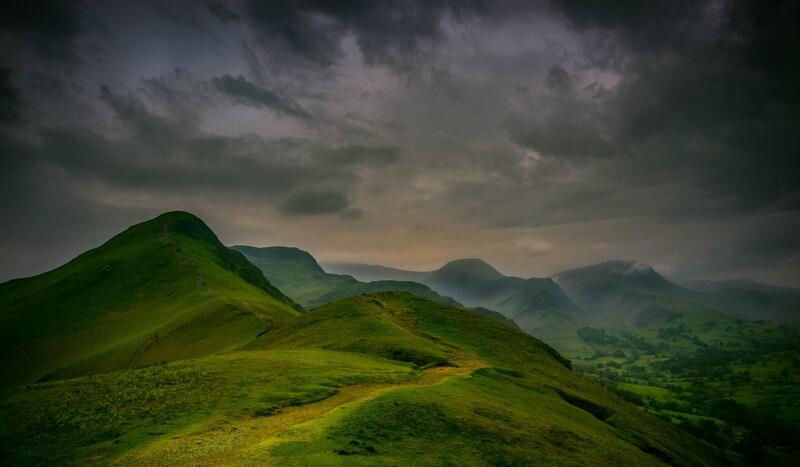 The Lake District has England’s highest peak as well as its largest and deepest lakes. Its scenery has inspired literary greats and countless artists. For lakeside camping, stick to organised Lake District sites but high up in the fells, you can go it alone and pitch among the peaks. Although the park is subject to the same laws as the rest of England, the national park authority tolerates wild camping in the high fells but before you head out with a tent in your back pack – read their guide to wild camping. In short, the advice is to camp above the highest fell wall, to be aware that a landowner is within their rights to ask you to move on and, as always, to leave no trace of your stay when you break camp. 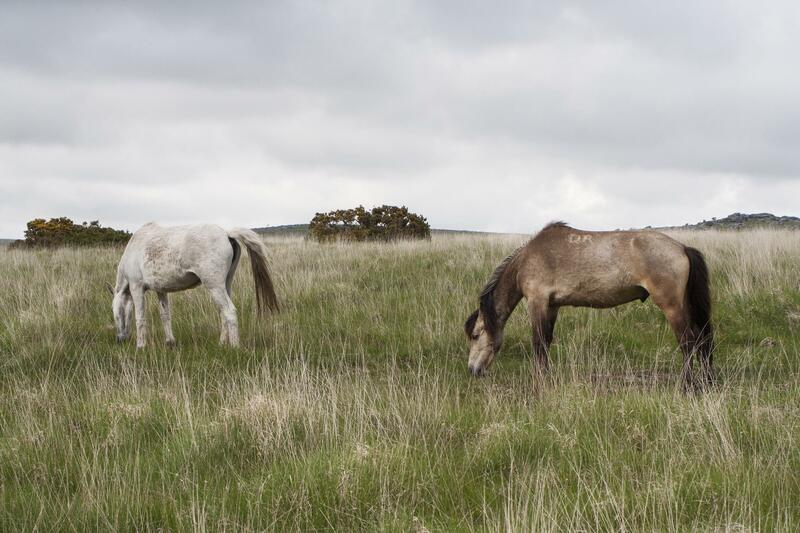 Huge expanses of heather moorland with granite-topped tors and mysterious stone circles; Dartmoor is an enigmatic and untamed place that’s just perfect for wild camping. Lucky that, as this national park contains the only place in England where the laws restricting wild camping hold no sway. 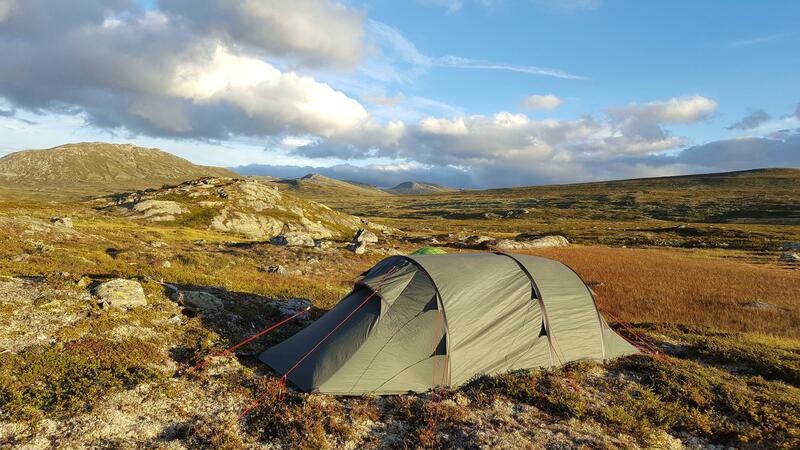 Parts of the national park are allowed to be used for backpack camping – that means camping in small tents for hikers and walkers on expeditions across the moor. There is, of course, a code of conduct which describes the usual wild camping etiquette with a special emphasis on protecting the fragile environment of the moors. Make sure you choose a site that’s been allowed for wild backpack camping as shown on the park authority’s interactive map and a little patch of Dartmoor can be yours for the night. There’s a secret list of places to wild camp in the Brecon Beacons but you’ll need to go to a certain location and say the magic words to get hold of it. Well, okay – the certain location is any one of the Brecon Beacons Visitor Centres and the magic words are “wild camping please”. 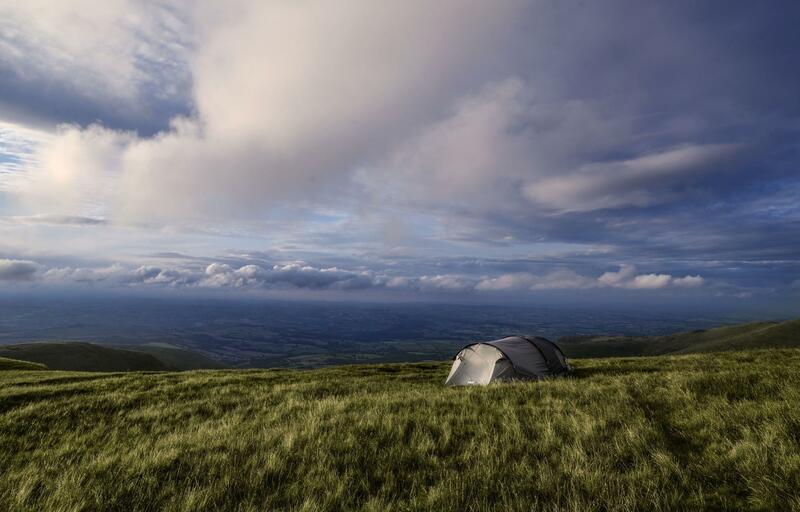 The truth is, a list exists featuring the names of farmers and landowners in the Brecon Beacons who are happy to host wild campers – as long as they are contacted about the stay. At the time of writing, the rather dull reality of data protection law has prevented this list from being printed online but we rather like the fact that you have to make an extra effort to be rewarded with some of the best wild camping in Wales! As the least-visited of Wales’ three national parks with mountains, moorland, castles and waterfalls the Brecon Beacons is a great place to visit. The fact that it’s been classified as a great place for stargazing through designation as an International Dark Sky Reserve means that it’s also a great place to camp out. Seen somewhere you like the look of but don’t want to get in to trouble by wild camping there? Why not just track down the landowner down and ask? The rule is that wild camping is not allowed on any piece of land without the owner’s permission. Get the owner’s permission and you can camp where you like – for a limited amount of time at least! Farmers and estate owners are often happy for you to camp on a corner of their land for a night or two as long as you act responsibly and clear up after yourself. It goes without saying that you should leave no litter whatsoever, but you should also try to make it look like you have never been there at all. Try not to damage vegetation and scatter any leaf debris, sticks and stones back over your camping pitch when you leave. And shhhh – while you might be tempted to brag about your secret wild camping pitch on social media, it won’t stay secret for long if you do! 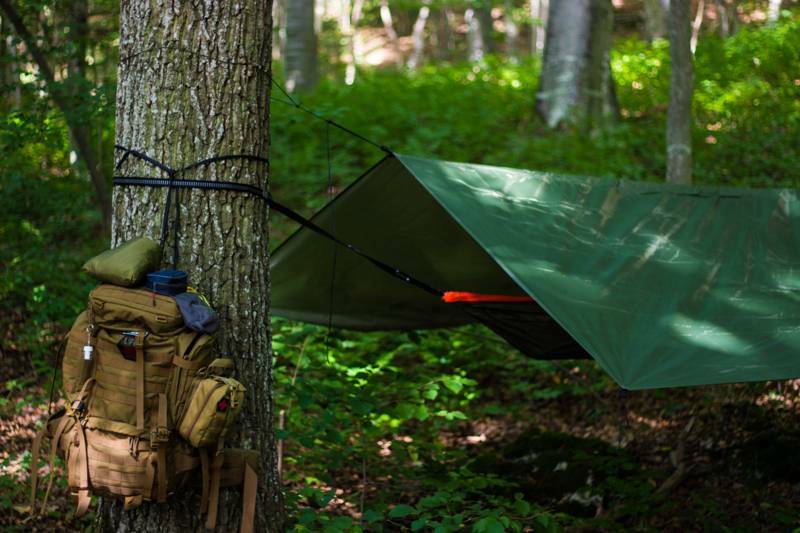 Want to be a wild camper but not quite ready to take the plunge? Read more on our wild camping advice page and view our collection of 'almost wild' campsites.